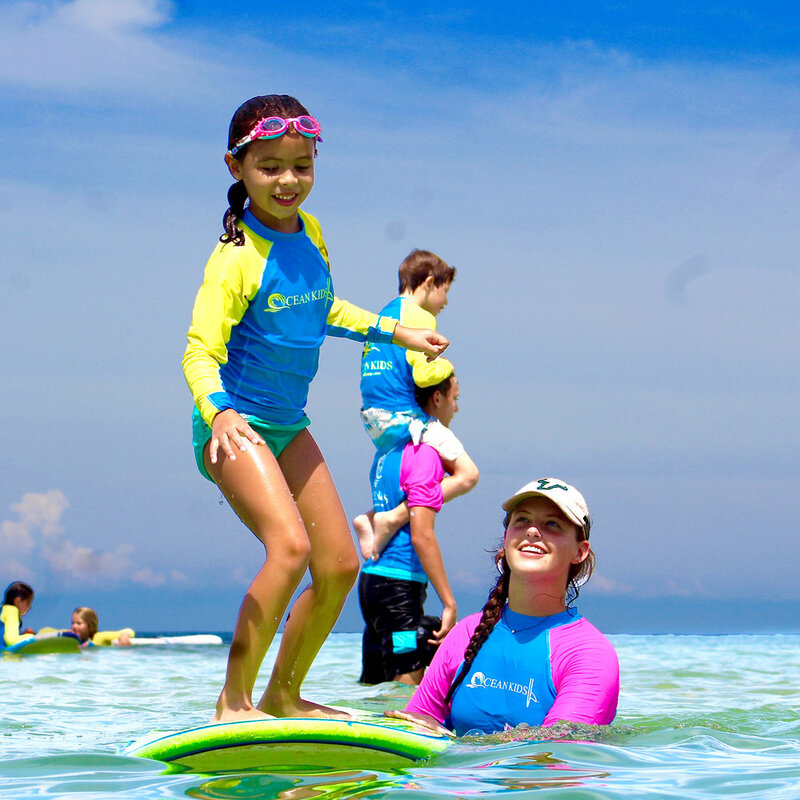 Ocean Kids, based in Naples, FL, is a non-profit 501(c)3 summer camp developed to provide an educational and recreational environment to instruct young people how to handle themselves safely in a variety of ocean situations. The program aims to develop respect of the marine environment and build confidence when interacting with the ocean. Furthermore, it is the goal of Ocean Kids to introduce skills such as CPR, First Aid, and Lifesaving necessary to help others in an emergency situation.